Get ready to refresh your space! 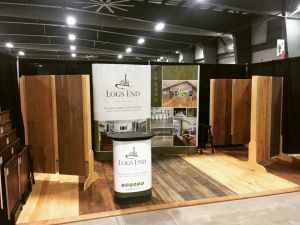 The Ottawa Home + Garden Show takes over the EY Centre March 22-25, 2018 and Logs End will be onsite with a huge display of our river-reclaimed hardwood flooring collections. 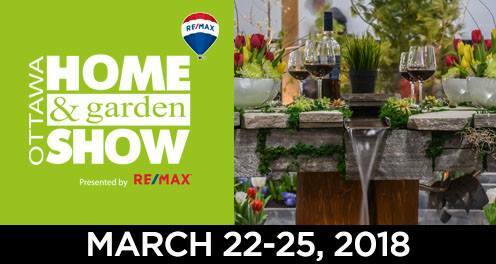 Visitors to the show will be sure to find fresh inspiration, helpful tips, innovative products and fantastic deals related to remodeling, home improvement, décor and outdoor spaces. The Logs End team is thrilled to be included among the hundreds of experts who will be located all under one roof at Ottawa’s EY Centre! EY Centre (4899 Uplands Drive, Ottawa, Ontario – near Macdonald-Cartier International Airport).